Dr. Mohammed Saccoh uses sedation dentistry at our Joppa, MD, practice to help patients relax during more extensive restorative dental work. 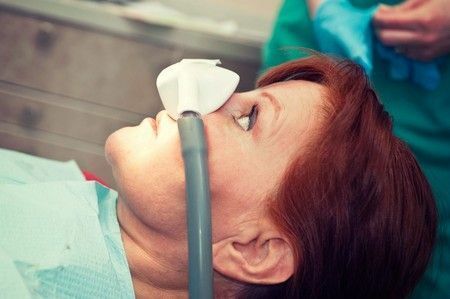 Sedation can also help patients who might otherwise not visit the dentist due to dental anxiety or dental phobia. Unfortunately, many patients with these conditions do not seek treatment while their oral health issues are still quite manageable. Sedation dentistry offers these patients a comfortable and safe option that can reduce anxiety over sitting in the dentist’s chair. Regardless of what dental work you require, you should not let dental phobia keep you from seeking treatment. 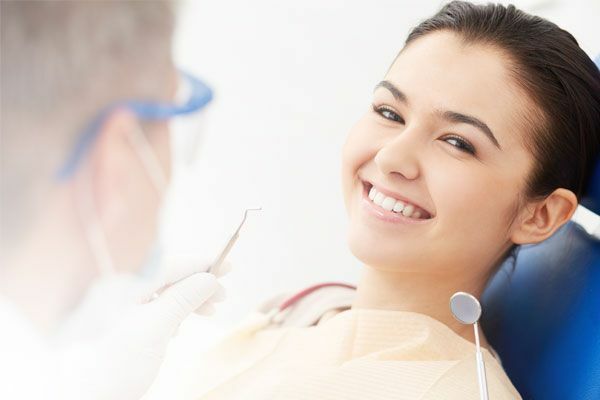 We do our best here at FCI Dental Care to provide a comfortable atmosphere and dental experience, and sedation dentistry can help provide that for our patients. Dental phobia can keep patients from pursuing even basic dental treatment, and we use sedation dentistry to relieve anxiety and help patients restore their oral health. Sedation dentistry uses different types of medications to put patients into varying levels of consciousness. We use oral conscious sedation, which puts patients into a deep state of relaxation while retaining consciousness, allowing them to hear and respond to others. Oral conscious sedation is considered to be a minimal to moderate form of sedation based on the dosage selected. The dosage also determines how long sedation will last, and is carefully selected based on the expected time needed for the procedure. Patients simply take a pill before the procedure begins. Compared to other methods of sedation, oral conscious sedation fades slowly as it processed by your digestive system. You should plan to have someone take you home, and also plan at least a few hours of rest after their procedure is completed. Prior to your procedure, Dr. Saccoh will discuss your specific treatment with you in greater detail, and provide more specific recommendations for preparation and recovery. We do our best to emphasize that sedation dentistry can almost always be paired with less extensive procedures as well. 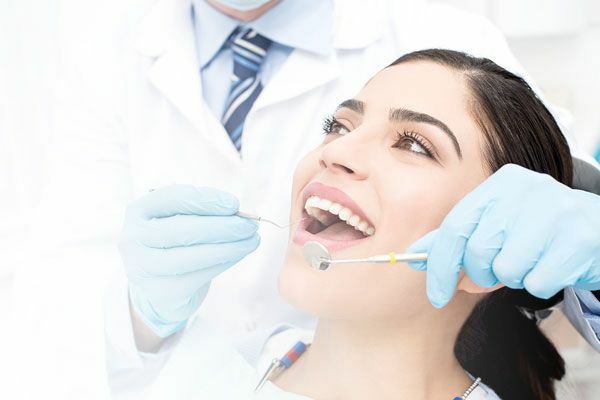 Dental phobia can keep patients from pursuing even basic dental treatment, and we use sedation dentistry to relieve anxiety and help patients restore their oral health. All patients with a desire to pursue dental treatment in a relaxed and comfortable state can be candidates for sedation dentistry. Dr. Saccoh prepares his patients with information about the effects of sedation dentistry, and considers their overall health to ensure they are a candidate for treatment. Some patients with a history of heart and respiratory health issues may not qualify for sedation dentistry. Dr. Saccoh will review the medications you are currently taking, and ask if you have had allergic or otherwise negative reactions to medication in the past. We are thorough in our candidacy review, as we strive to provide safe and comfortable treatment in all that we do. Sedation dentistry is a simple solution to an overwhelming problem, as thousands of Americans experience some form of dental phobia. Contact our practice to schedule a consultation and see if sedation dentistry is right for you.